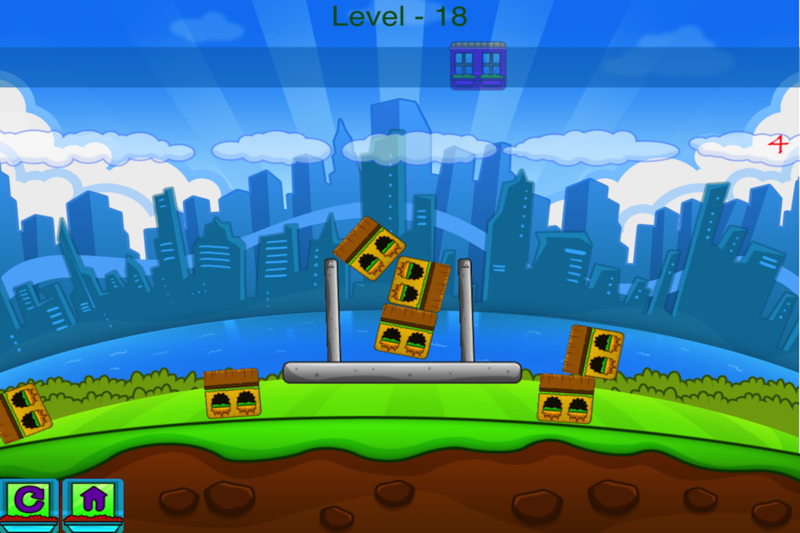 Building blocks have never been so fun or addictive! 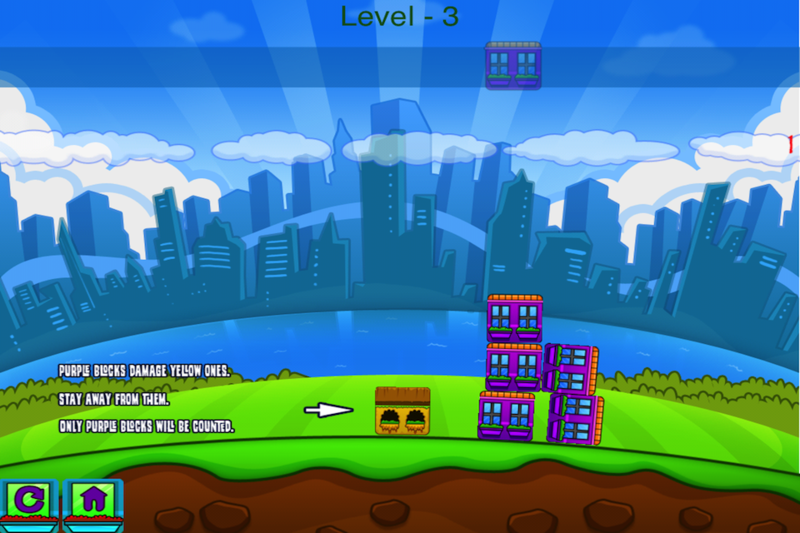 The goal of this game is simple; build a high enough tower, but the game is not! 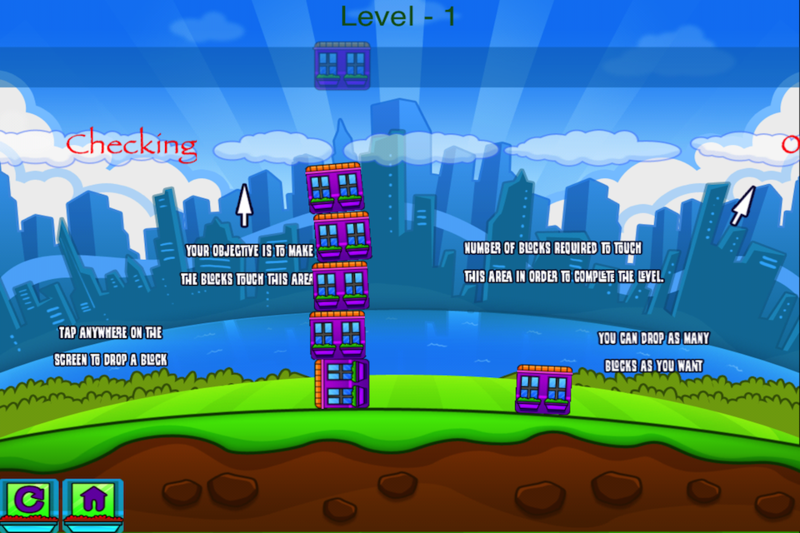 You will have to use your best physics and logistics skills to calculate where, when and how to drop the blocks to build the tower. 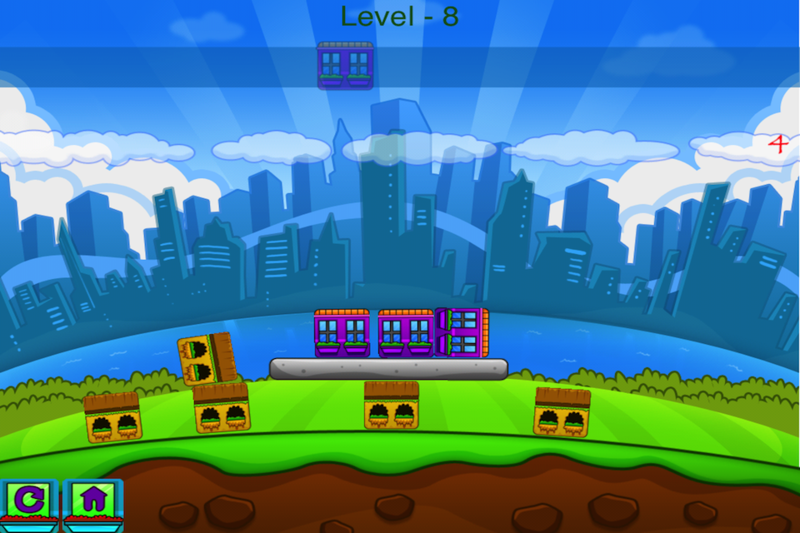 As the levels increase so does the fun, and the challenge! 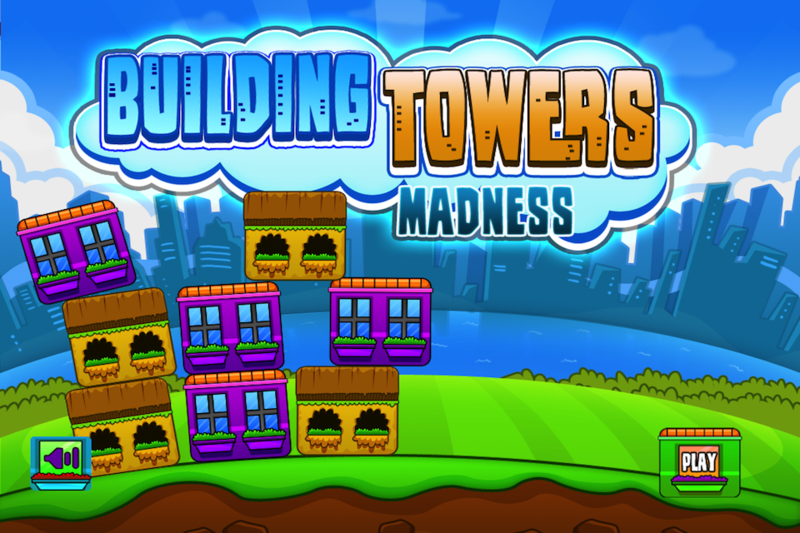 Other shapes and colors may interfere with your goal as well as obstacles that make building a tower nearly impossible!